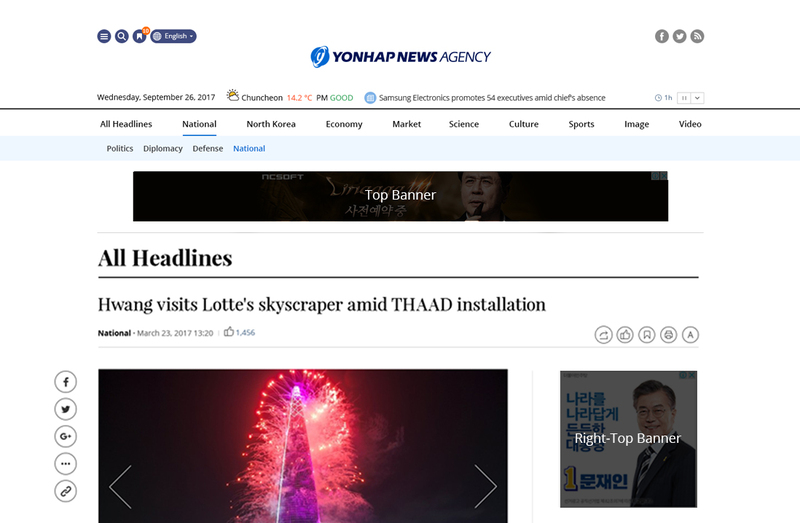 Yonhap News Agency is South Korea’s largest news provider, delivering 3,000 news reports each day covering local, national and world issues on a real-time basis. Advertising on our online news site will give you access to an extensive pool of local and overseas audiences. 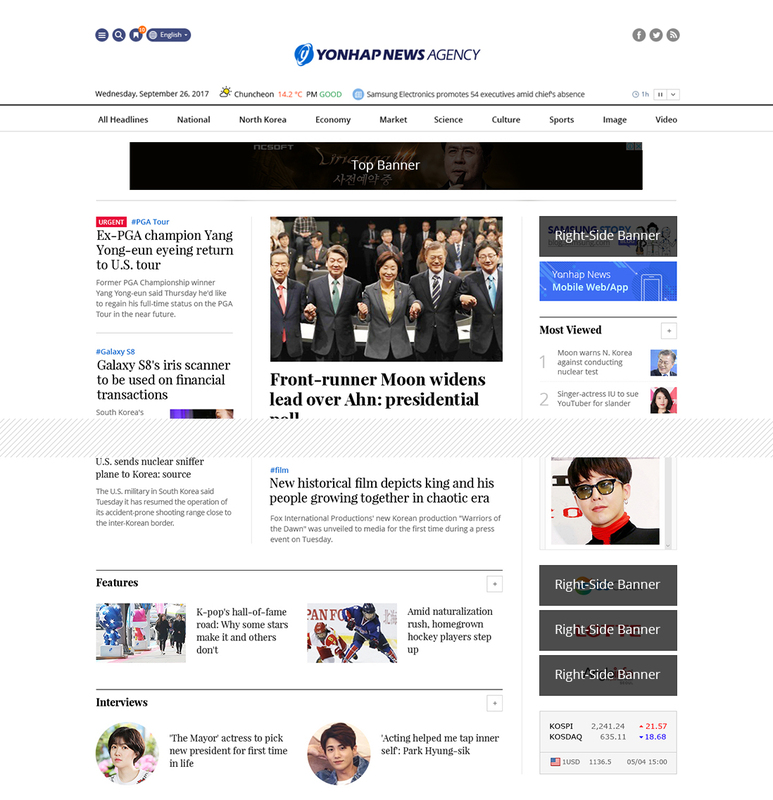 05 Yonhap puts it online (Starting at 10 a.m.